You must make reservations at least 5 minutes in advance of the time at Victor's Café. There is a parking lot across the street from the restaurant, Central Parking, located at 888 8th Ave New York, NY 10019. 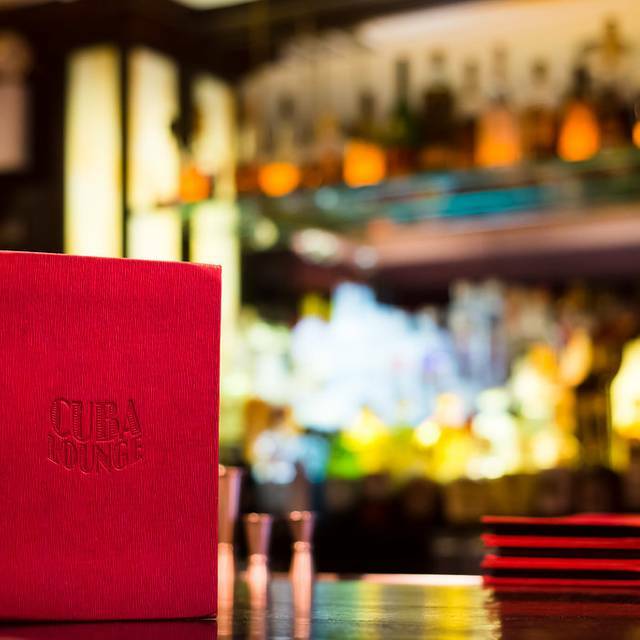 Live music in our Cuba Lounge & Bar. Please e-mail monica@victorscafe.com or carla@victorscafe.com to get information. Please e-mail monica@victorscafe.com or francine@victorscafe.com to get information. Accommodating from the most intimate of gatherings in one of our private rooms, and up to 200 guests seated or 300 standing in a more cocktail party setting, Victor’s Café is the ideal place for your private, corporate, charitable, fundraiser &/or holiday event. 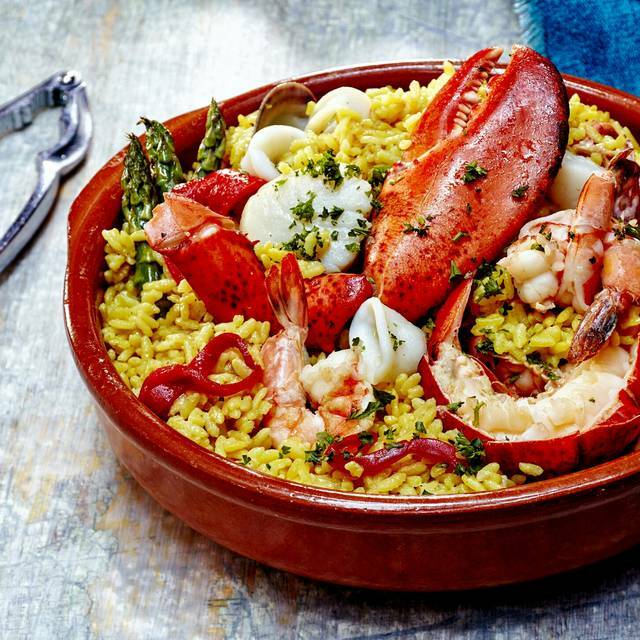 Since 1963, Victor’s Café, a family-run New York City neighborhood gem, continues to be a culinary voyage to Cuba offering an incomparable experience with its harmony of authentic cuisine, warm hospitality and stylish environment. It has the unique distinction of being both luxurious and casual, serene and high energy, family oriented and romantic, exotic yet familiar. 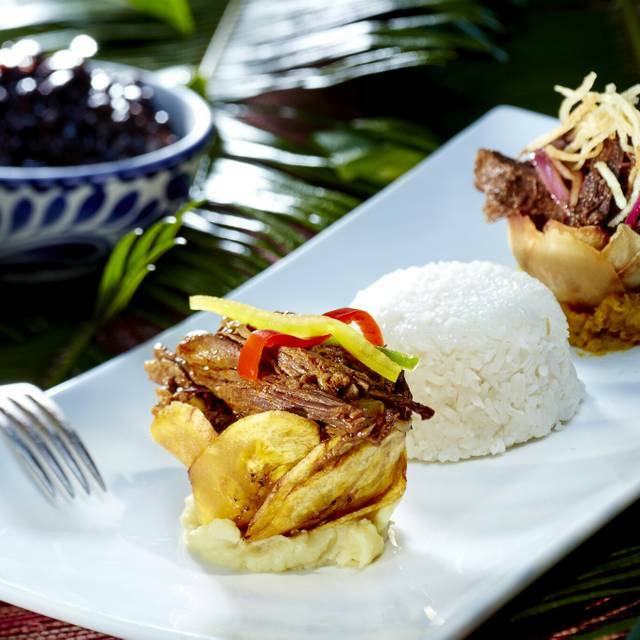 The cuisine at Victor’s includes the most delicious, authentic dishes combined with the restaurant’s exclusive creations that represent the evolution of Cuban cuisine. Signature dishes include Victor’s famous black bean soup, shredded beef (“Ropa Vieja”), and roast suckling pig (“Lechon”). 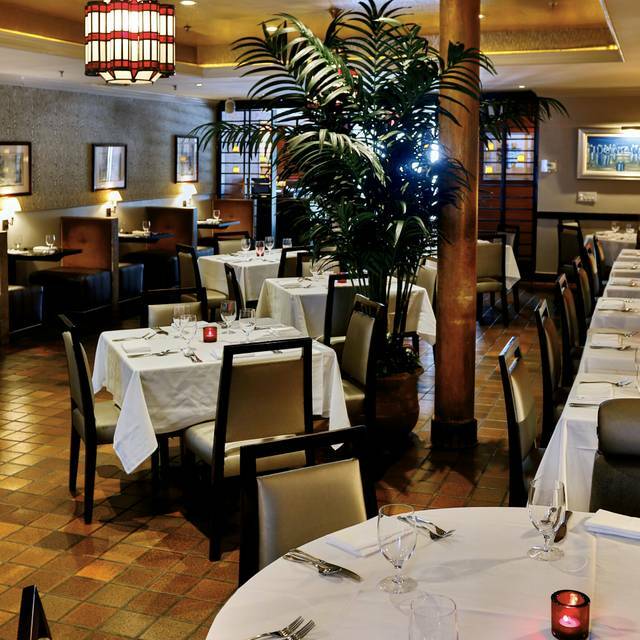 The restaurant itself is divided into three spacious dining rooms, accented with warm lighting, colorful Cuban art, tropical ceiling fans, and lofty sky-lit ceilings. 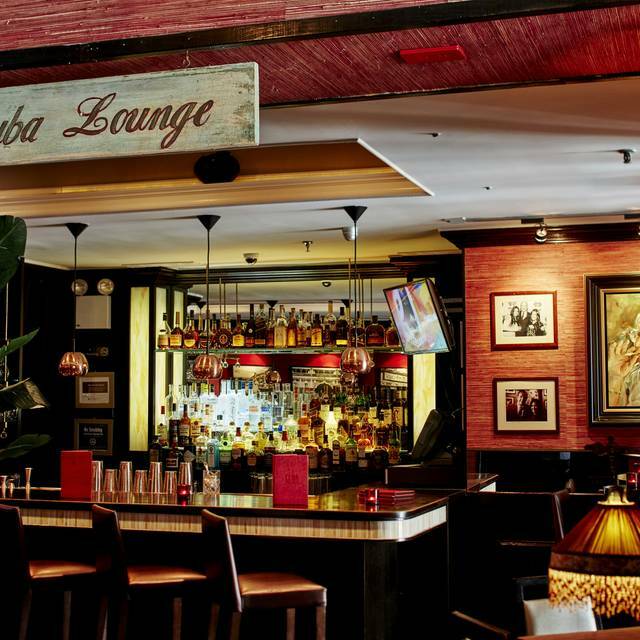 Its Cuba Lounge is intimate and warm, featuring a tapas menu and a variety of Cuban cocktails such as Mojitos and Sangria. We enjoyed our meals and professional service. It made for a nice last dinner out in NYC with our family. 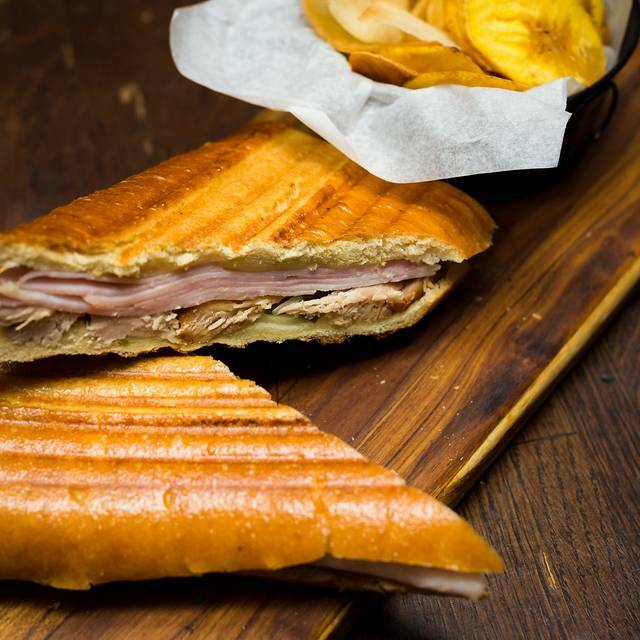 Victor's Café was as always an authentic adventure into true Cuban cuisine. After having eaten there many times, the quality has never waned. The drinks are fantastic in the true sense of the word - new creations continuously and imaginatively come into existence. The food comes in reasonable portions so that a true panoply of flavors and dishes can be sampled without becoming uncomfortable. The noise level wasn't overbearing, even though this was a holiday weekend with large groups of out-of-towners. Absolutely a must for sampling true Cuban cuisine. I love this place I have been coming her from Massachusetts since 1992. The food is always excellent and ambiance is awesome. I bring most of my friends that visit NYC here. One thing that I have noticed trough out the years is the quantity of food has dinmished for some reason. For example the appetizer 1492 used to have more variety of foods like chorizo and meats and those have disappeared as time gone by. Otherwise the food is always delicious and the service is awesome! Noise was unbearable. food good, but overall not to be recommended. It was my birthday and never about five birthdays while we were there. It’s very festive and the people are very nice. The food was excellent. Well with the visit. I have been to Victor's several times. The service and food has gotten less and less favorable. Upon arrival, you are generally offered plantain chips w/garlic dip while you review the menu. We sat for 25 minutes and no "maraquitas" (fried plantains) or bread were offered. When I mentioned this to the Waiter, he said they ran out due to Sunday Brunch. We ordered appetizers and our croquettes arrived cold. I ordered the watercress avocado salad and I got "spring mix" salad with no dressing. When I asked the waiter for the watercress, he said they ran out. They also ran out of the seafood paella. Our mojitos tasted like the ice melted in them. The camarones enchilados tasted like they took a can of tomato paste and added it to the shrimp. The shrimp were tasteless. The churassco had barely any seasoning and no mojo (garlic) was offered. We did not walk out because it was Sunday at 7PM and we were afraid we would not find another establishment available. Victor's Cafe was one of my favorites. However, after this past experience, I will not be returning. All of the food at Victors is marvelous - has been for years and may even be better than when we started eating there 15 years ago. However, one thing missing from the menu, Tamales, are still available, but you have to ask for them. MiGOD. Their Tamales are soooooo good. We had them for appetizers. Moist, delicious - unlike Mexican tamales. So much better. Our server was excellent, friendly, informative. 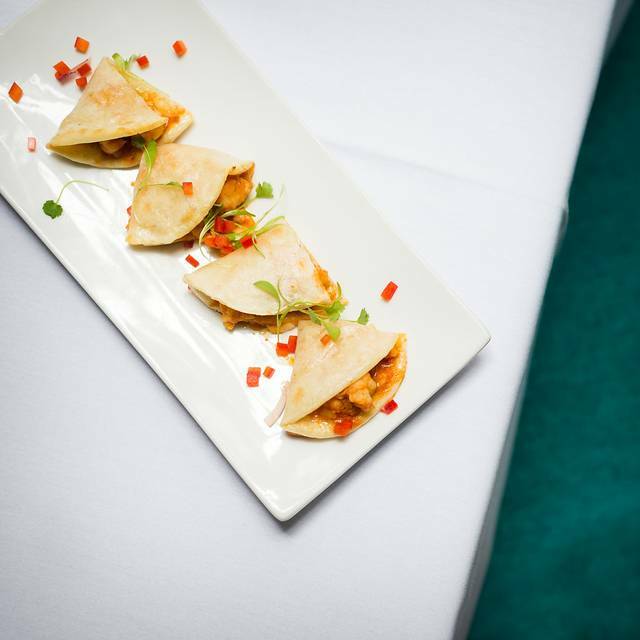 A perfect mix of homemade food and fine dining. Such a wonderful experience! We will definitely be back. Food is overrated my dish was the combination vaca frita with ropa vieja it was ok very small portions for $30 and it served over a plate of oil,,, my husband had the lechón with Moro’s which was tasty however, my friends ordered appetizers Papá rellenas and avocado salad the potatoes were at room temperature. the ham croquettes were very tasty ,,,The service was absolutely horrible the waiter was quite the snob he treated us with an attitude as we did not order drinks and just asked for water. He is obviously in the wrong business. His attitude was as poor as his behavior! Will NOT ever go back it was not a good experience!! The food and drinks were AMAZING! We had a great time!! food. The food was mediocre at best and the prices matched that of great food. $164 for two people with two appetizers, two low-level entrees, a dessert and one glass of Chardonnay, low-level Chardonnay at that, that's was too much money! Food was delicious, service great. Victor's has always been a favorite and will continue to be so. The food is so delicious here at Victor’s Café. The service is also outstanding each and every time I dine here. I have never been disappointed. The atmosphere is energetic and great for people watching. If you are in the vicinity (Theaters) it is a very nice and reasonable place to have dinner before the show. We have been here before and have always enjoyed our meal which is why we return. Our server, Jacob, was friendly and gave us great input. We ended up with our favorite, ropa viejha and left satisfied and happy. Victor's Cafe, a Cuban restaurant, was highly recommended by a friend who frequently visits NYC. This was our first visit to the City and Victor's was within walking distance from the hotel. Our Server was very professional, friendly, charming and helpful. When I told him about my dietary restrictions, he left us to look at the menu. A few moments later he returned and asked if I would be interested in the day's special, a Branzino dinner. There was one dinner left and I said yes. It was absolutely delicious! My husband and I split it along with an interesting crispy coating surrounding mashed potato balls with a center of tender chopped steak in a light gravy. Our dessert was house made sorbet. It was a perfect amount of food for the two of us, not being able to store leftovers. We will certainly recommend Victor's Cafe to friends and when we visit NYC again, it is a definite must! Waiter was very rude . Almost as if he just didn’t want to be there. Our first time there and he suggested absolutely nothing. Two of us wanted the salmon and red snapper. You ran out of both !! It was only 5:45pm on a Sunday . This was a head scratcher for me. Very disappointed. I was quite embarrassed since I bragged about this place. My friends were not impressed. I didn’t blame them. I guess My expectations were way too high. Phenomenal.. I have been recommending this place to everyone! Best spanish food I’ve found in the city!! Excellent great place , great food, great service will return. The meal was tasty (though small portions for the price). I was here for a birthday dinner and the surprise to me was when the men on either side of us received a dessert with a candle on it for their birthday. I understand sometimes this comes at an additional price, but our table with a female celebrating didn’t even receive the offer to purchase a birthday experience. I included it was a birthday dinner in my reservation. Won’t be dining here again. Good authentic Cuban food and great and friendly service. A friend and I go to New York a couple of times a year, and we always go the Victor's for great food and service. I had my usual ropa vieja and my friend had oxtail. Plus empanadas. Everything was fantastic. I highly recommend Victor's. We love this restaurant! The food, the staff, the decor... all excellent! We look forward to our next visit! As always, Victor’s was fabulous. Always a go to when we are in town! I highly recommend. 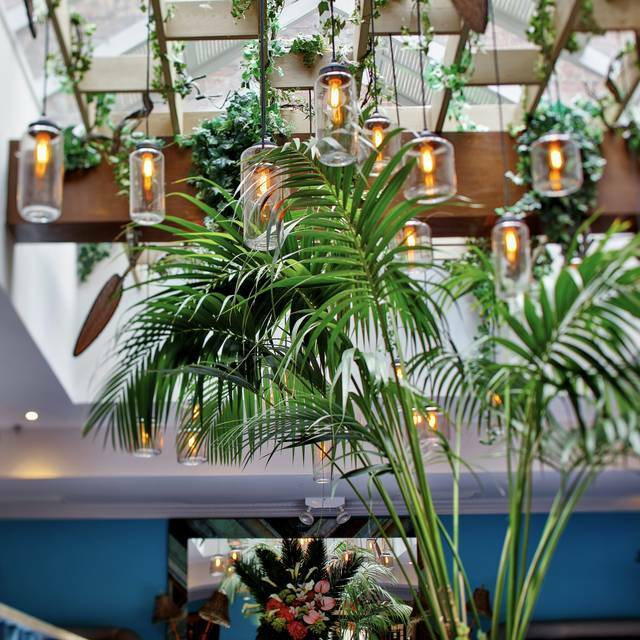 Restaurant was beautiful with a contemporary Cuban flair. Our waiter was a bit aggressive perhaps because it is a loud restaurant and he had poor hearing and became frustrated or just hated his job. Food was excellent although we had 6pm reservations the food prep was extremely slow making it's way to our table. Plan on a good 2 hours for dinner. Recommend the coconut mojito and ceviche appetizer. Perfect authentic Cuban experience per usual! Can’t wait to come back next time we’re in the city. No other Cuban restaurant in the Northeast can compete with Victor’s. Excellent service and the salads were wonderful, large and very tasty. We shared a platter of assorted appetizers some were great some were so so . 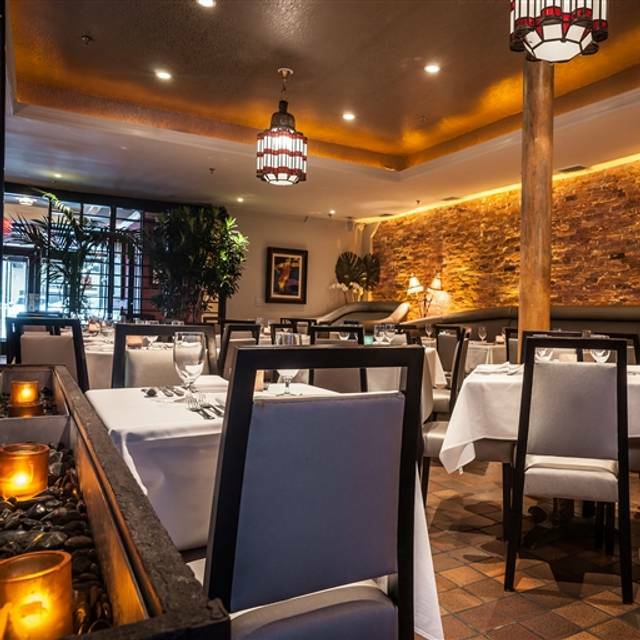 Always great food, service and ambiance. Priced moderately for Manhattan. Service was good but food was mediocre compared to Cuban restaurants that we frequent here at home. I would recommend this restaurant to patrons wanting Cuban fare in Manhattan but would definitely advise arriving by 5PM if you want to make a Broadway show like Wicked which was just around the corner. We arrived at Victor's Cafe at 5:30 PM (our fault) and felt pressured to make our 7PM seating for Wicked. The food was good, but I thought it would have more spice. We had a nice business dinner there and our large group was pleased with the service and menu options. A very nice after theater (matinee) experience. It is a perfect location for the theater district. Food was very good especially the Cuban Appetizer sampler. Service was prompt and friendly. Nice ambience. great food and service. We got a table in the back room on the upper platform, we always ask for that section because it is nicest. The sangria is expensive but worth every penny. There is nothing like it anywhere, even in Miami Florida. These people do Cuban with class and finesse. Love it every time we come to the city! Service was a little on the slow side. Food was excellent. Very touristy. Visiting Victor’s has become a tradition when we take guests to NYC. They never disappoint!! Food is phenomenal, drinks are delicious, and ambience is fun. The food was amazing and the service was outstanding.